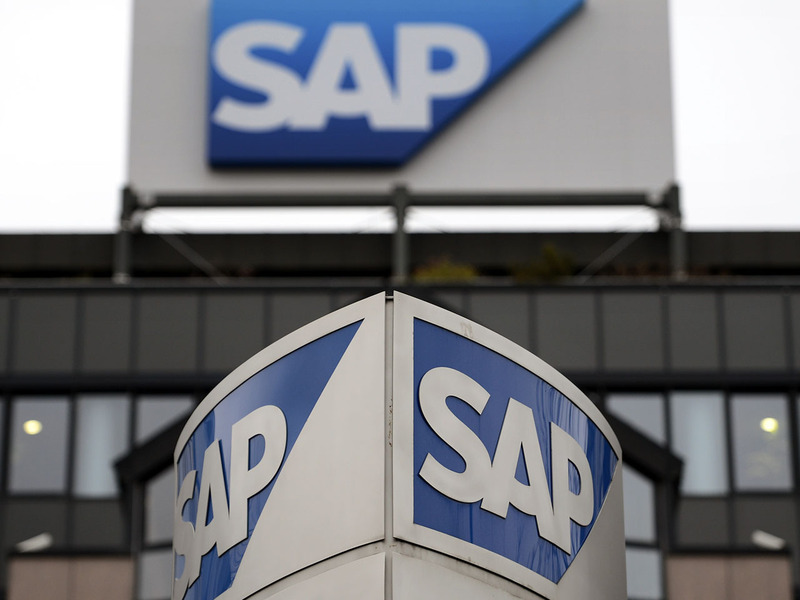 BERLIN Business software maker SAP AG says its fourth-quarter net earnings were down 8 percent but is reporting a 14 percent rise in revenue from software and software-related services. The Walldorf, Germany-based company said Wednesday that it earned 1.1 billion euro ($1.4 billion) in the October-December quarter, down from nearly 1.2 billion euro a year earlier. Software and software-related service revenue, a key figure for the company, was up to 4.23 billion euro from 3.72 billion euro. For the whole of 2012, earnings were 18 percent lower at 2.83 billion euro, while the revenue figure was 16 percent higher at 13.16 billion euro. SAP forecast somewhat slower growth this year in revenue from software and software-related services.